Quadcopter Shootout 2 – Durability « Big Squid RC – RC Car and Truck News, Reviews, Videos, and More! The last thing you want to do is buy a quad that breaks the first time you crash it. Therefore, we’ve include a durability category in our shootout, to determine exactly how each of the quads stand up in the real world. How did we test durability? 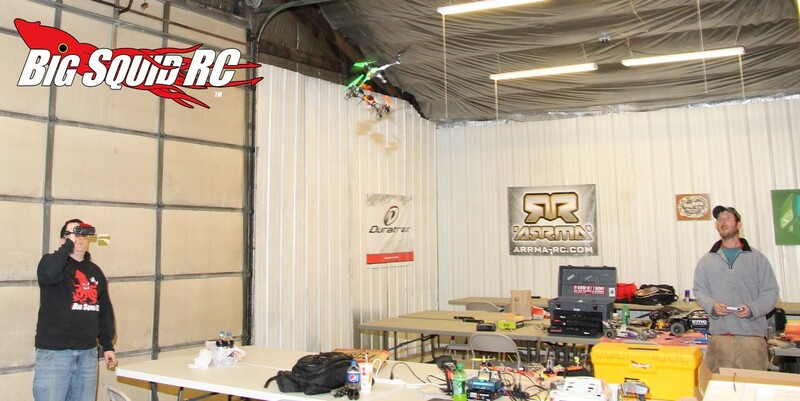 Our first durability test was quadcopter demolition derby. Those that lived moved on to a roof drop, where we flew them as high as we could in a building and cut the power. Those that lived went on to be flown as fast as possible directly into a wall. After that we went outdoors and dropped the quads from much greater heights than we could achieve indoors. Finally, for the two quads that lived through all those tests, we grabbed a shovel, hovered the quads, then hit them like you would a baseball. 1. The Blade 180 QX is a freak’n tank. 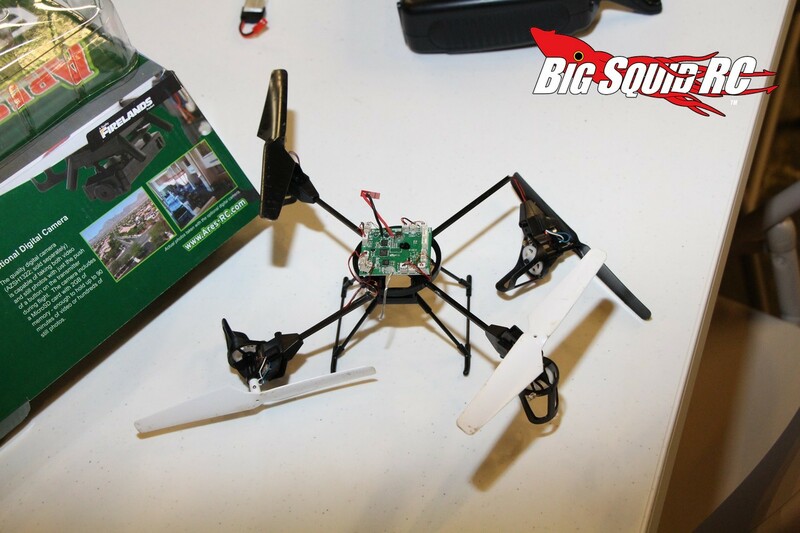 It was the only quad that withstood all our durability tests and lived to fly another day. After swatting it with a shovel we had to pop the motors back into place, but it STILL was NOT broken and was fully flyable afterwards. You can basically fly the Blade like you stole it and not worry about it breaking. 2. 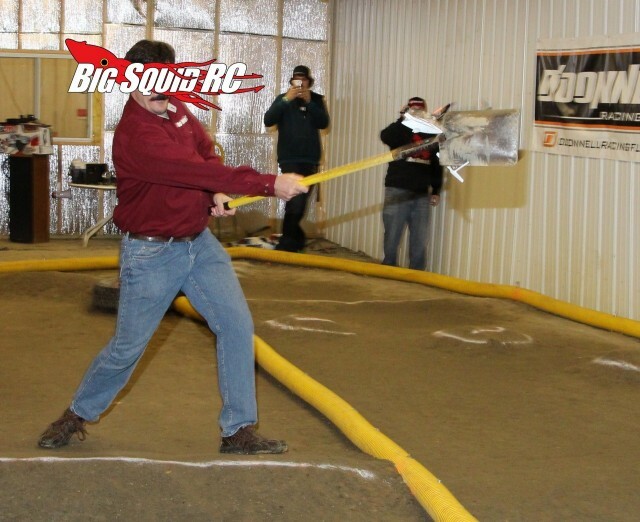 The Ares Ethos QX 130 breezed through the early durability tests but was knocked out by the shovel swat. 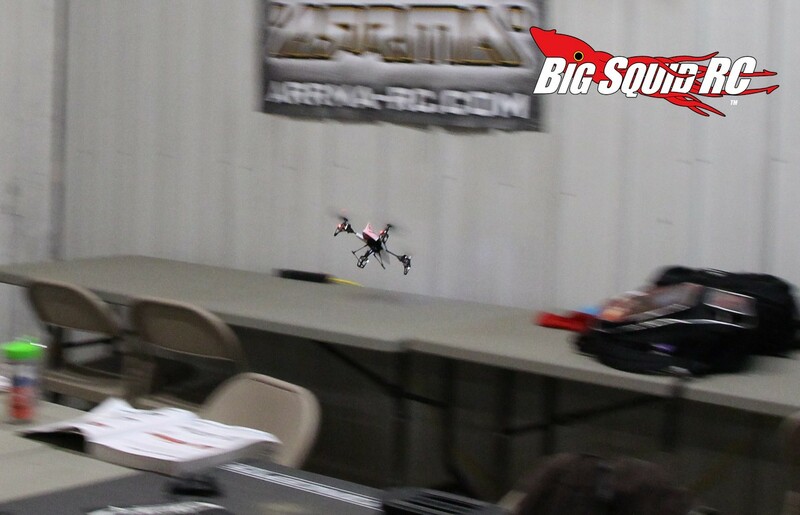 The Ares is one tough flying machine, you have to really do something ridiculous to break it. 3. The LaTrax Alias lived through demo derby, the wall slam, and the indoor drop, but came up with electrical gremlins after the ultra high outdoor drop. 4. The Align M424 was the first quad to break and it dropped out early. It lost a gear during the demolition derby stage. Next up is Ease of Flying or head back to the beginning shootout page.